1 of 2 Bring 8 cups salted water to a boil; stir in quick-cook barley. 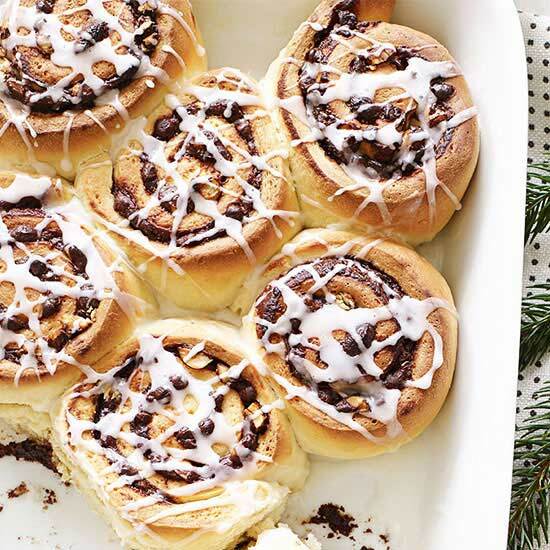 Cook 8 minutes; drain and rinse immediately under cold water. 2 of 2 In a large bowl, whisk sour cream, light mayonnaise, cider vinegar, honey, poppy seeds, salt and black pepper. 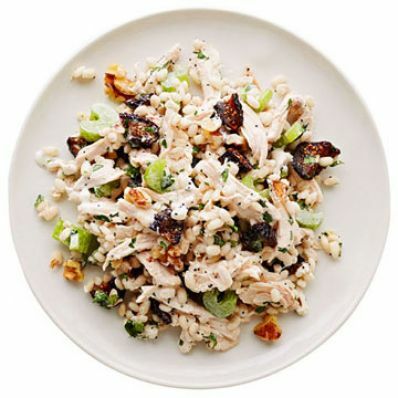 Stir in cooked barley, rotisserie chicken, dried Mission figs, celery, walnuts and chopped parsley.